This winter you’ll be able to buy all 3 of my seasonal Pickwicks café specials in one collection – a paperback collection!! 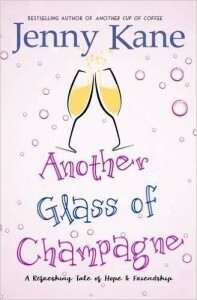 I know that some of you have been waiting to read, Another Cup of Christmas, Christmas in the Cotswolds and Christmas at the Castle in paperback before you read the last in the series, Another Glass of Champagne – and soon you’ll have your chance! 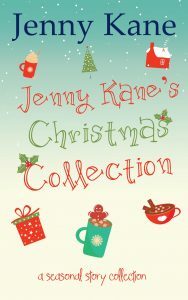 Jenny Kane’s Christmas Collection comes out on 17th November. 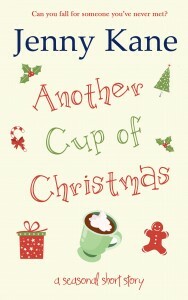 Another Cup of Christmas was the first sequel to the bestselling novel, Another Cup of Coffee. 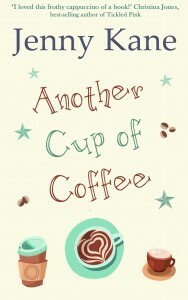 Another Cup of Christmas continues the tale of life at Pickwicks Coffee House in Richmond, London, and its regular customers, ex waitress Amy, writer in residence, Kit, and local bookshop owner, Jack. 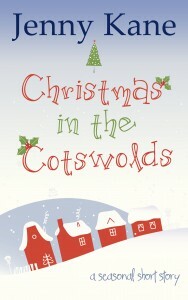 Christmas in the Cotswolds follows on from Another Cup of Christmas. A year has passed, and Megan is now an established face at Pickwicks. However, when an emergency call comes from her friend Izzie, Megan finds herself travelling to the beautiful Cotswold countryside. Can Megan help Izzie pull off the perfect Christmas at her Art and Craft Centre, and save the business from the clutches of disaster? 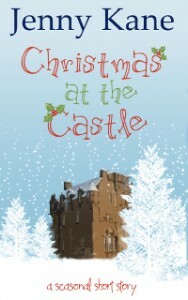 Christmas at the Castle turns its attention to Pickwicks writer in residence, Kit Lambert. Invited to guest at her very first literary festival, Kit is suddenly thrust into the role of co-organiser. As if that wasn’t daunting enough, Kit is going to have to face the challenge without the support of her loyal family and her Pickwick friends- for the festival is to be held in the magnificent grounds of Crathes Castle, in distant Aberdeenshire, Scotland. All three of these festive novellas can be read in isolation, or in order. So if you’ve been waiting for the paperback version, or a three volume Kindle addition, of my Christmas coffee shop tales- your chance is almost here.